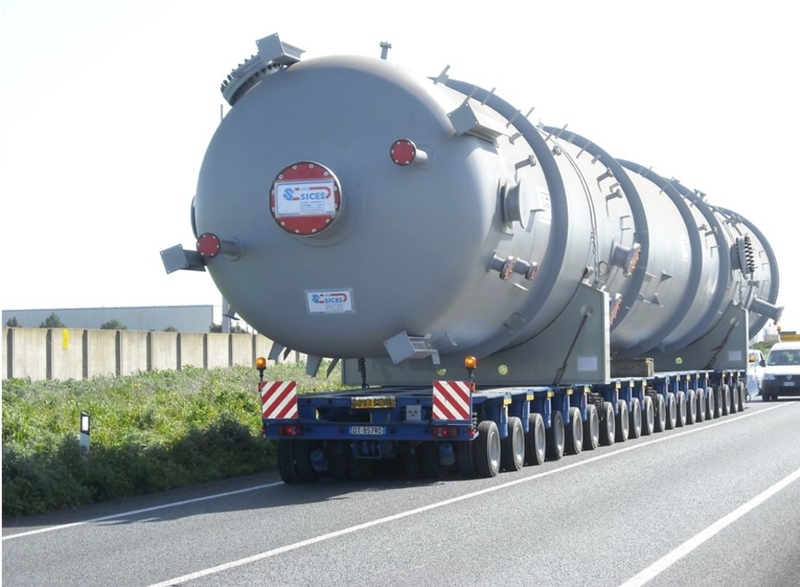 ASME - Pressure Vessels, Towers & Reactors | R&H Technical Sales, Inc.
R&H Technical Sales has the experience and expertise to assist you in sourcing a supplier for pressure vessels, towers, and reactors customized for your application. 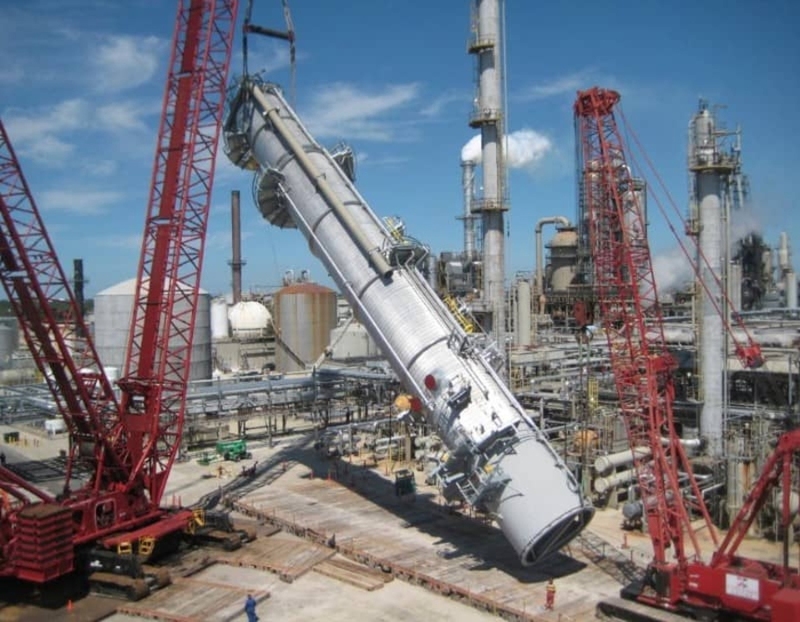 We specialize sourcing equipment for the oil & gas, refining, chemical processing, petrochemical processing, fluid handling, or processing industries. We have developed long-term relationships with the leading manufacturers in the industry and will work with you to identify the best supplier and equipment for your application. 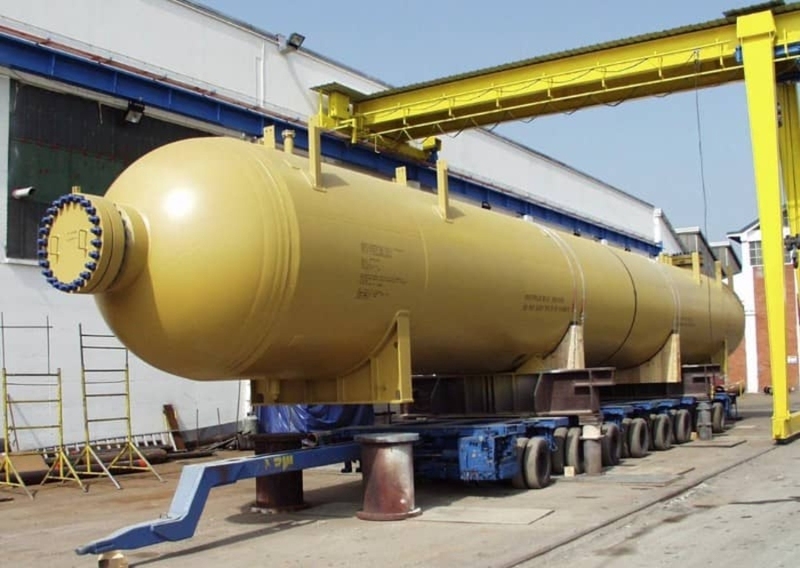 Taylor Forge Engineered Systems manufactures custom ASME pressure vessels. They are available in a range of sizes, configurations, and materials. Taylor Forge offers design, engineering, fabricating, and commissioning. Certified ASME Section VIII Div I and Div 2, U, U2, S, NA, NPT, NS, R, PP, TEMA – R, C, B and API 660. 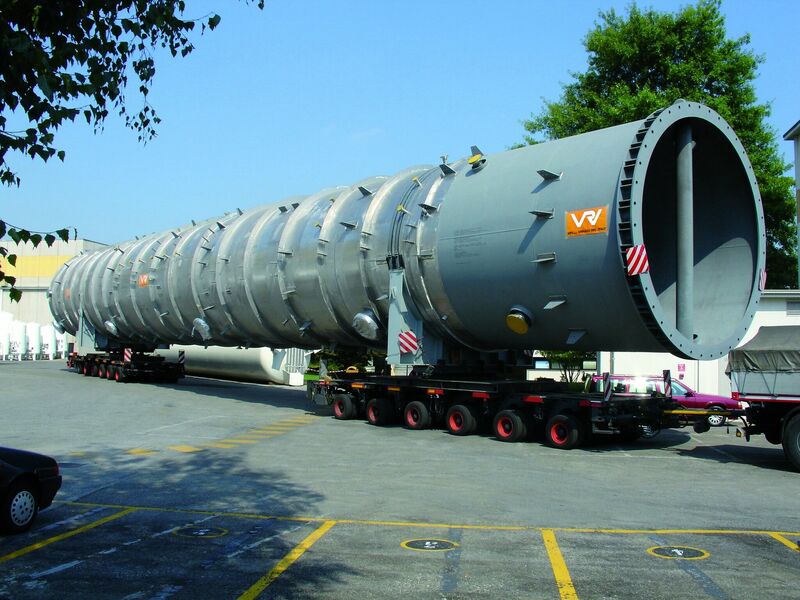 VRV Group manufactures custom pressure vessels and systems that meet international and industry quality standards. Their products are recognized for their quality and performance even in the harshest environments. They offer a wide range of configurations, sizes, and materials. VRV Group offers design, engineering, fabricating, and commissioning. SGL Carbon utilizing graphite and PTFE designs columns, reactors and vessels for corrosive applications. Backed by our engineering and experience we can fabricate the right equipment for your specific processes. Columns and vessels to 3 meter diameter. Section lengths to 3.5 meters. Anderson WP, Inc., is an industry-leading manufacturer for the oil and gas, petrochemical, water treatment, power generation, and environmental power industries. 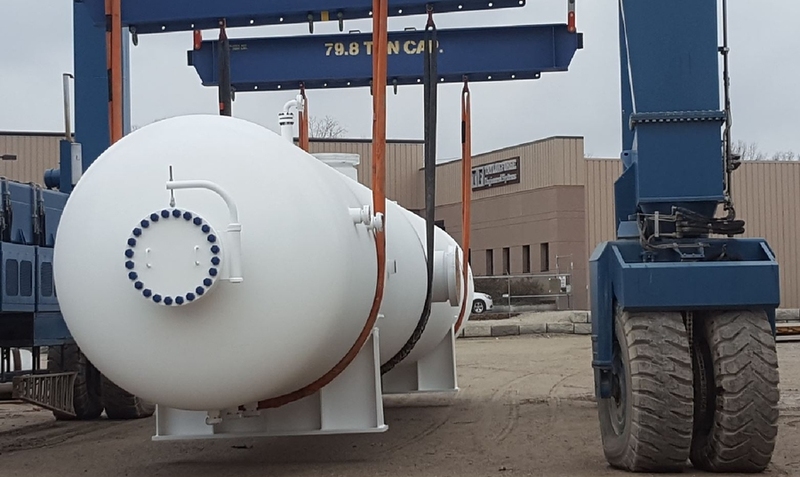 When you need high-quality equipment built to your specifications, look no further than Anderson WP, Inc.-fabricated products supplied by R&H Technical Services. Their dedication to quality, combined with our know-how and customer-first mindset, ensures clients get what they need on time and at an affordable price.